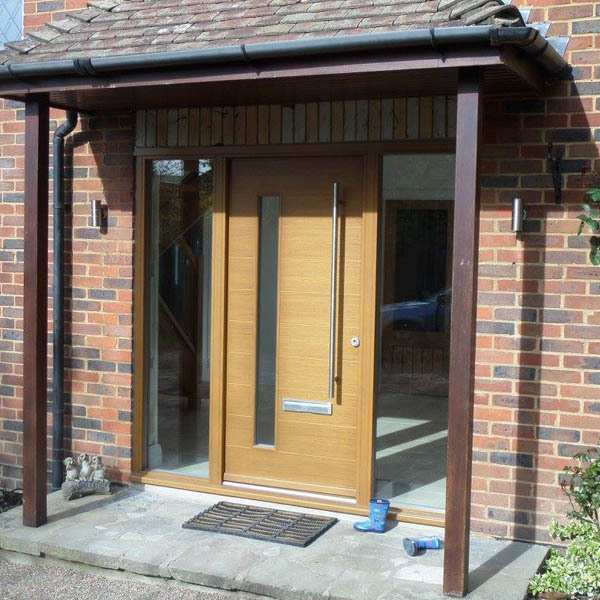 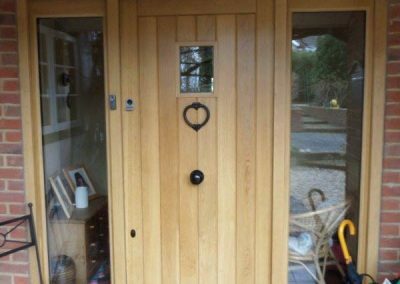 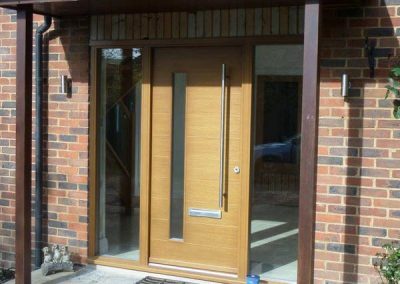 We produce outstanding, bespoke external doors to fit all types of opening. 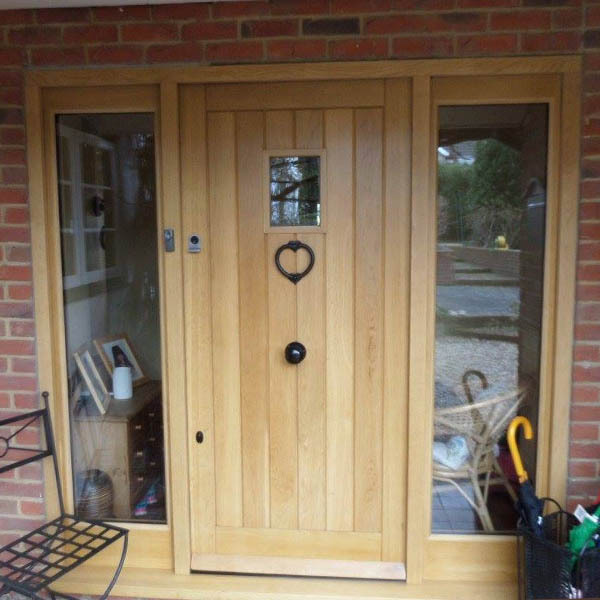 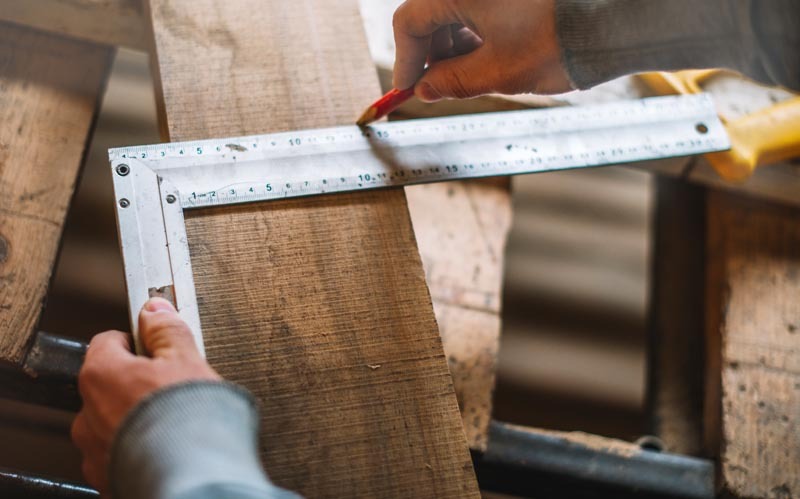 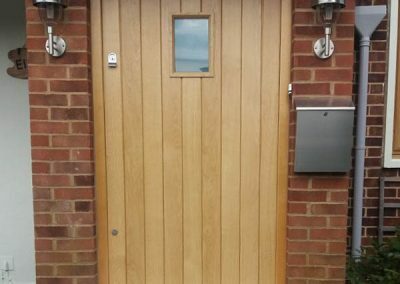 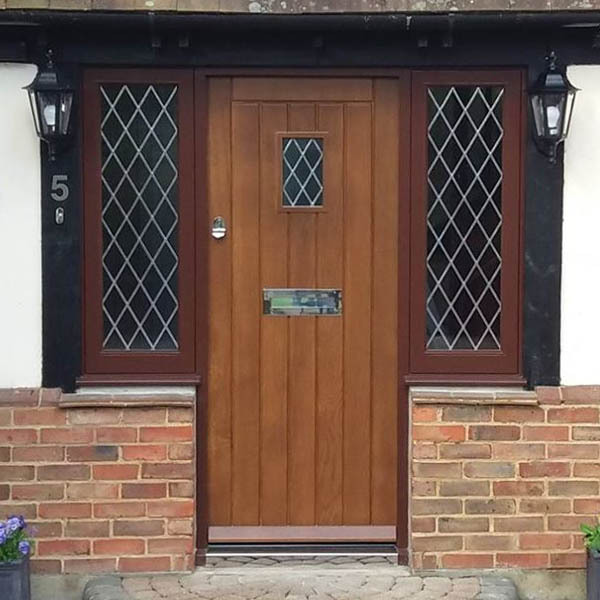 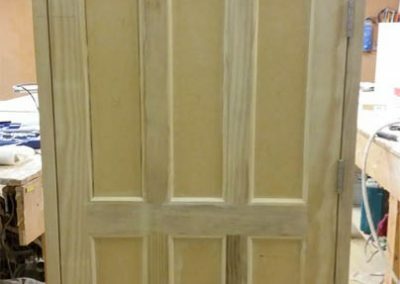 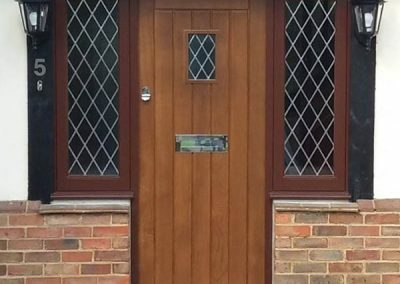 A stylish new wooden front door will give your home a fresh new look. 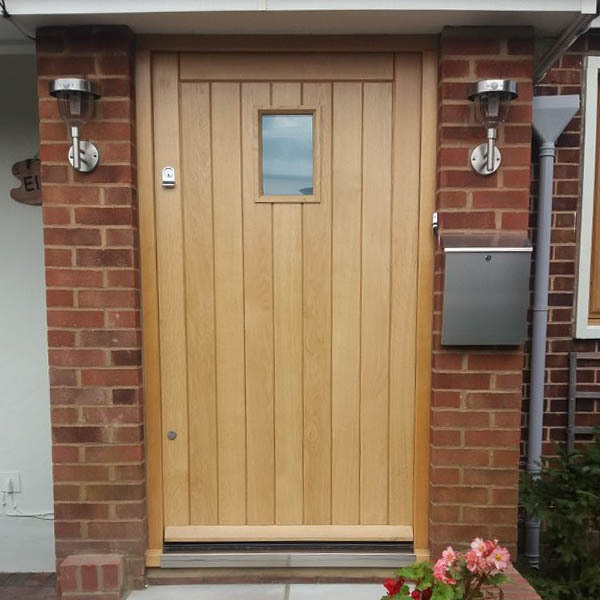 Make the entrance to your home really stand out. 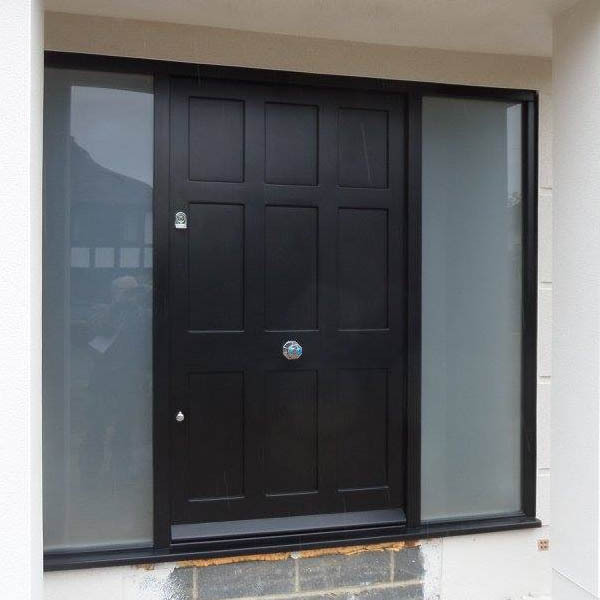 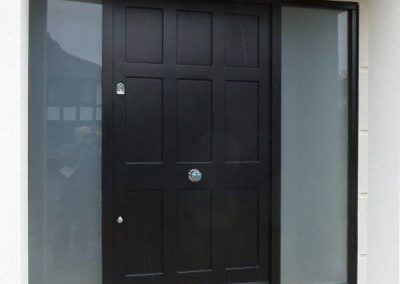 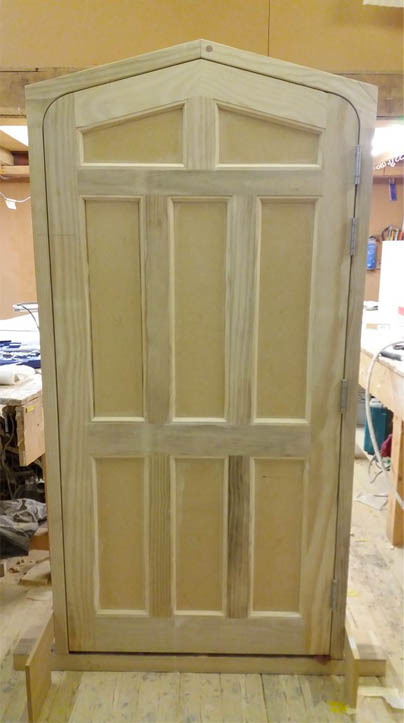 External doors can be supplied primed ready for installation by others or we can offer the complete service which includes installation and finish.